It's still summer! We are making full use of good weather by grilling our favorite meals. 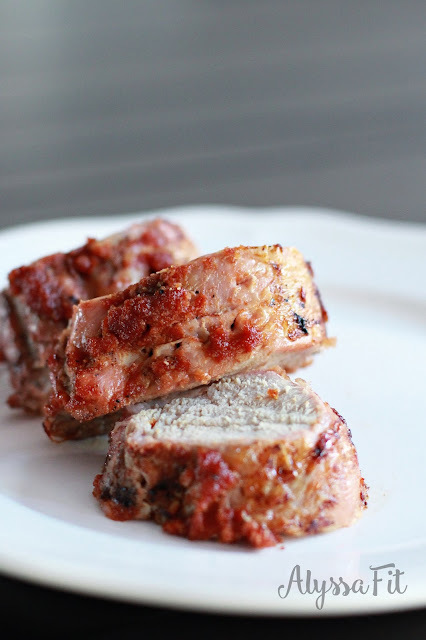 This is an all-time family treat...grilled pork tenderloin. This is the perfect cooking method to ensure your pork is tender and juicy - not dry and stringy! Enjoy! Lightly oil grill grate. Place tenderloin on grate and position drip pan under meat. Cook over indirect heat for 30 minutes. Brush tenderloin with BBQ sauce. Flip and coat with BBQ sauce. 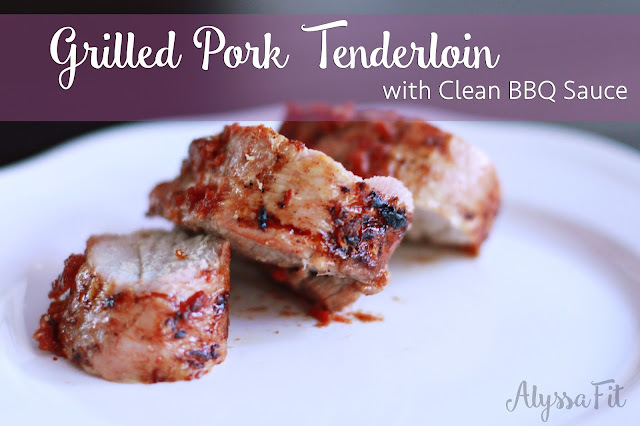 Continue cooking for 15 minutes or until meat temperature reads 145 degrees F.
Allow pork to rest for 10 minutes. Slice and serve with additional BBQ sauce for dipping. Use immediately or store in refrigerator for up to 3 weeks in airtight container.